I like LooseFish. They are born survivors! They also seem to know the secret of how to keep a band working when the commitments of everyday life come calling and for that I salute them! 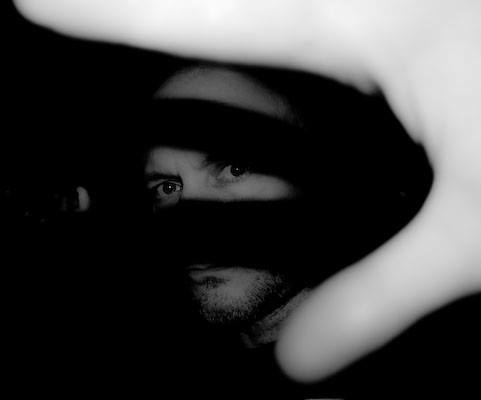 The group was originally formed in 1993 by guitarist Colin Owen who after recruiting the rest of his previous band Wanted for his new project, set about recording their first album ‘Ways Of Escape’ on a Foxtex 4 track in 1994. 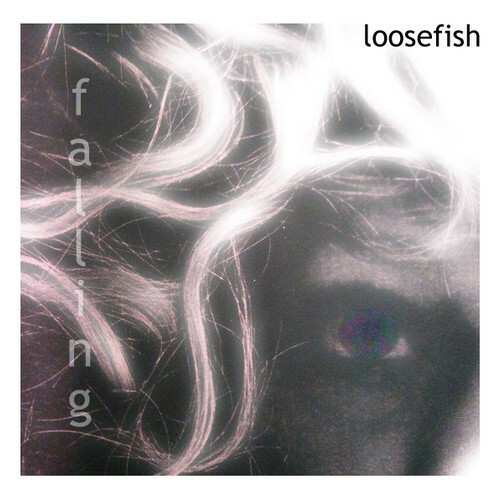 Over the years and against a back drop of changing band members and 2 subsequent EP releases LooseFish built a solid live reputation in the venues of North Wales. But then somewhere around the end of the 90’s the trail goes quiet. The tune contains roughly 3 minutes of joyous spiky guitar goodness that sounds fresh and cleverly under produced and is ace !!. I like my guitar music raw and unprocessed and this certainly ticks those boxes. Sonically, LooseFish have skipped the years without ageing. They are like Welsh musical Time Lords. Listening to ‘Falling’ you could almost picture the band staggering out of a Tardis like it’s 1993 all over again. If they continue to write effortless and melodic tunes like this though I reckon that 2013 is the right time for Loosefish to set about releasing a proper full length studio album at last for our consumption even if it has only been 20 years in the making!! Find it on iTunes/Amazon/Spotify etc.